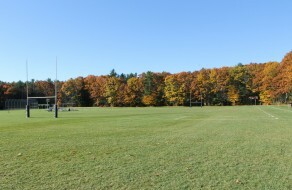 Bowdoin College’s Pickard Fields cover 35 acres of some of the best groomed field space in New England. Blessed with excellent natural drainage, the fields are supported by in-ground irrigation and are well-tended by a devoted field crew. 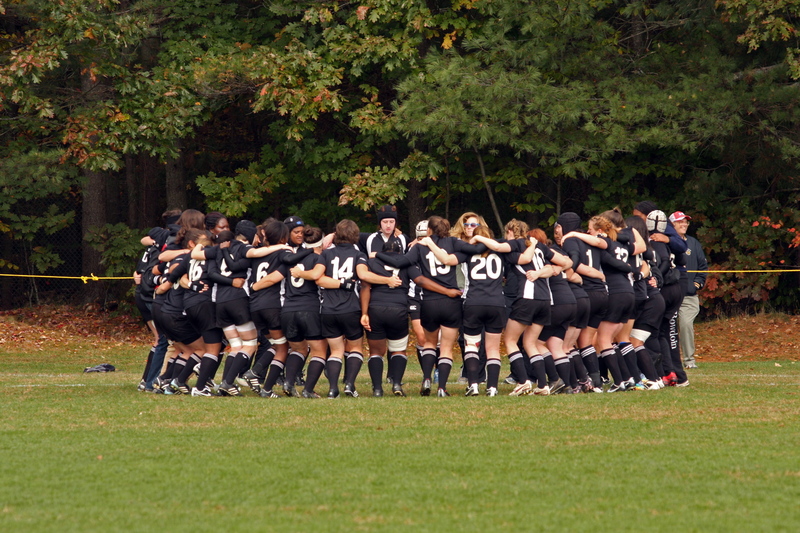 Bowdoin College has been the host site for many NESCAC, New England Rugby, and Northeast Regional Rugby Tournaments for Division I and II men and women. 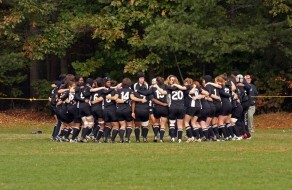 The USA Women’s Eagles trained on our beautiful pitch during their 3-week Residential Camp prior to World Cup. Certified Athletic Trainers will be on site for the duration of the camp, in residence halls and available 24/7. 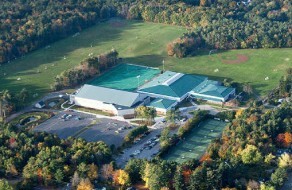 Access to training rooms for equipment, supplies, and care is available and included in the cost of camp. Should it be necessary, two hospitals are within 5 and 10 minutes of Bowdoin College. Residential campers will enjoy three full meals/day in the #1 college dining facility in the country! Special dietary restrictions are easily accommodated. Please email the camp director with requests. Campers will be housed in spacious college residence halls with 4-separate bedrooms and a large common area per room. Proper behavior is expected at all times; appropriate activities and adult supervision will be provided in the evenings. You may indicate roommate preference(s) on your registration. Commuter campers will enjoy two full meals/day (lunch and dinner). Commuters should plan to arrive well in advance of the first session of the day which starts at 8:45am. Lunch and dinner are provided in the #1 college dining facility in the country! Further information about drop off and pick up locations will be furnished before camp begins. Campers should plan on being picked up at 8:30pm after the evening sessions. Campers must check in and out EACH day with camp staff. Lunch, dinner, classroom sessions, lounge space for down time, and pool use are included.